Having been brought back from the dead does have its advantages such as being able to turn into a beast. 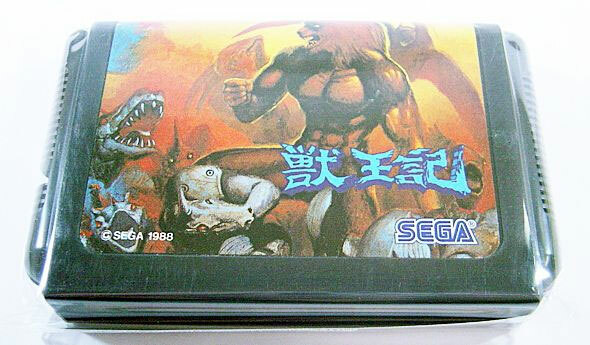 This power to change into fireball wielding man-wolf, bear or electric shock generating dragon is essential for taking on the Lord of the Underworld in this superb conversion of the Sega arcade smash. Travel through dank caves, murky swamps and spooky graveyards in a quest to rescue Zeus' daughter, the beautiful Goddess Athena with plenty of Greek mythology thrown in. 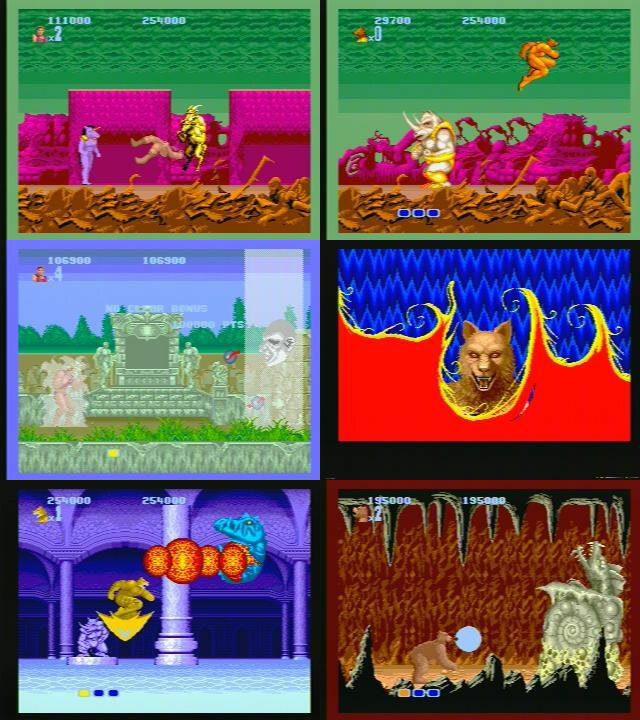 Created by the Streets of Rage and Golden Axe developers Team Shinobi. Cart only: no manual or box supplied. Second hand. Cart only: no manual or box supplied. Slight creasing/scuffing on top of cart sticker.